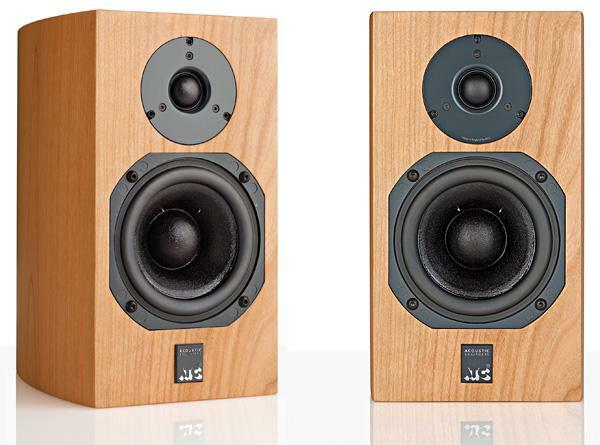 "Why does John Atkinson devote so much of his time to loudspeakers selling for under a [sic] $1000?" 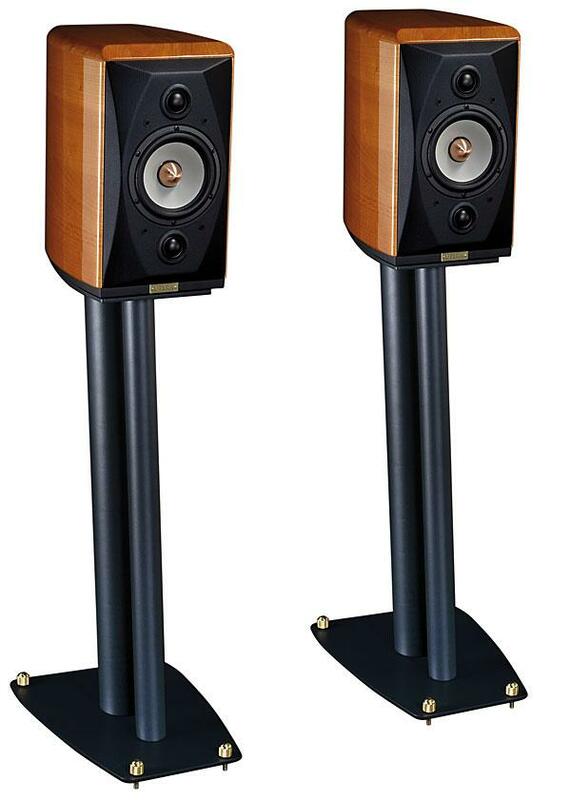 wrote a correspondent to The Audiophile Network bulletin board in August, there being a clear implication in this question that "more expensive" always equates with "better" when it comes to loudspeakers. 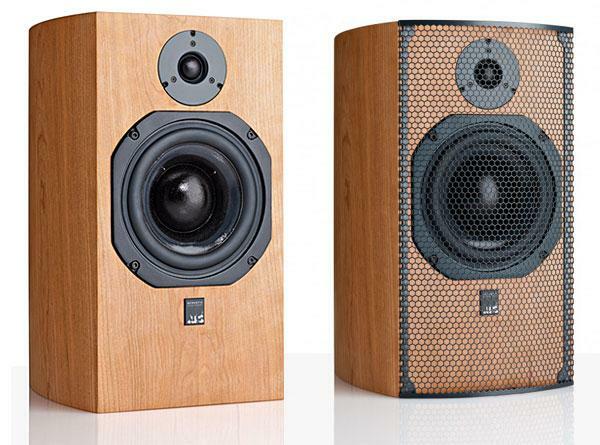 While it is true that the best-sounding, most neutral loudspeakers possessing the most extended low-frequency responses are always expensive, in my experience this most definitely does not mean that there is an automatic correlation between price and performance. 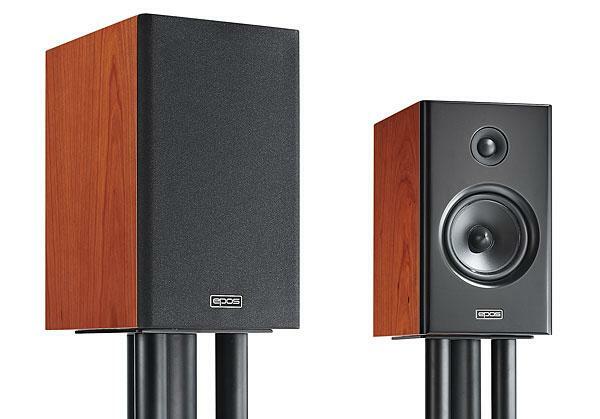 I have heard many, many expensive loudspeakers whose higher prices merely buy grosser sets of tonal aberrations. For those on modest budgets, provided they have good turntables or CD players, a good pair of under-$1000 loudspeakers, coupled with good amplification, will always give a more musical sound than twice-the-price speakers driven by indifferent amplification and a compromised front end. 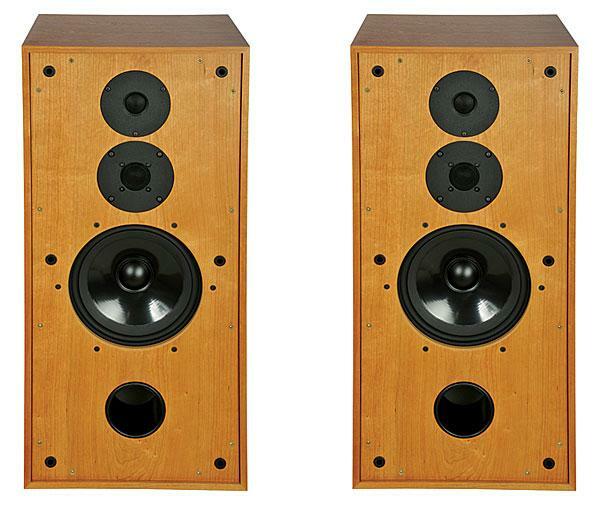 Were one in a whimsical mood, one could divide the history of hi-fi into the eras before and after Edgar Villchur (19172011), inventor of the sealed-box, air suspension (or acoustic suspension) bass-loading principle. 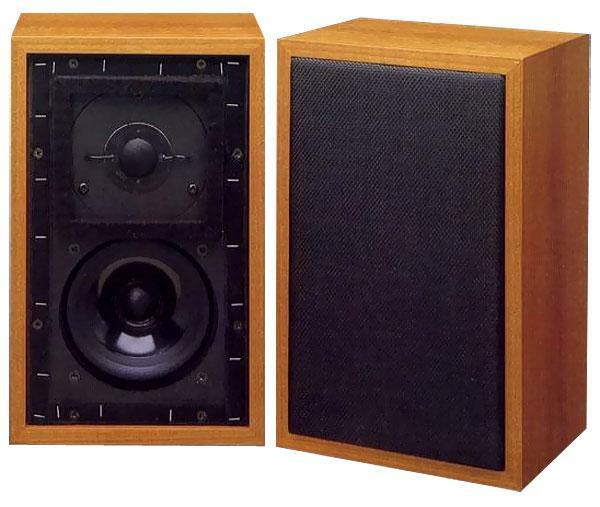 It was Villchur's invention of the acoustic-suspension woofer that made possible affordable loudspeakers with deeper bass from a smaller cabinet (see Sidebar: "Sealed Boxes"). 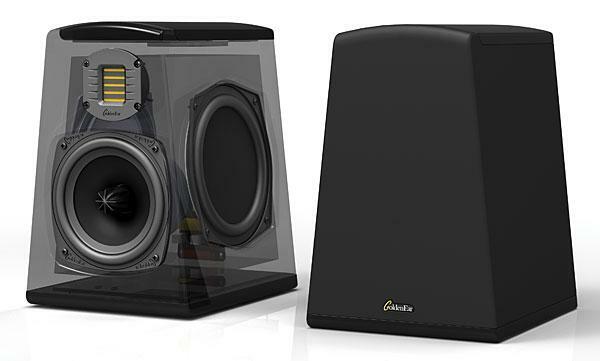 It has been my experience that $400 or thereabouts is about the least one can pay for a pair of speakers with the expectation of audiophile-calibre sound. 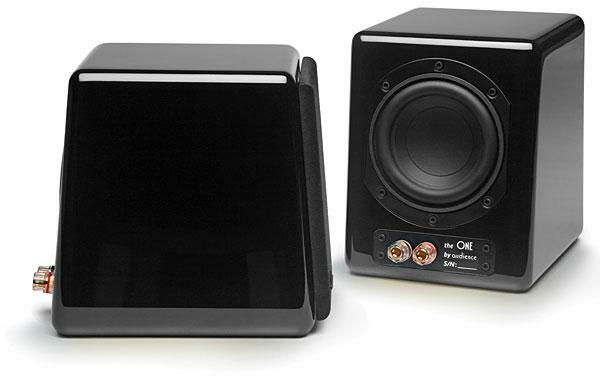 The match between amplifier and speaker for single-ended operation is critical, which is why John Atkinson suggested I let Wavelength's Gordon Rankin lead when it came to choosing a speaker to partner his special-edition Cardinal amplifiers. 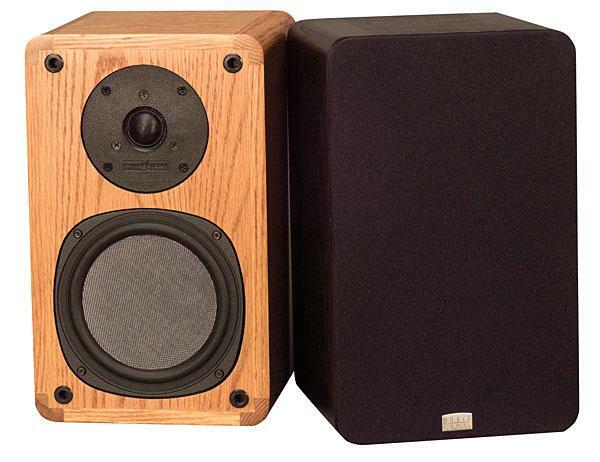 If you're not talking roughly 92dB sensitivity and a fairly benign load, say no lower than 6 ohms, you're just not talking single-ended. That precluded running the Cardinals on the big Avalon Ascents with their lowish 86dB sensitivity (in spite of the relatively benign impedance curve). 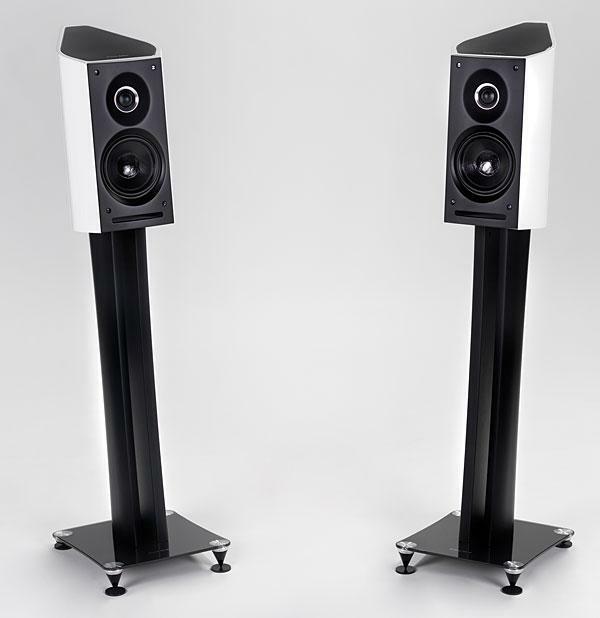 After more discussion it became evident that the best speakers to use were the very ones Gordon employed in his own reference systemthe Swiss-made Reference 3A Royal Master Control loudspeakers.